Alaya Resort Ubud, in collaboration with the Asia Bartenders Association (ABA), proudly presented the fourth flair and mixology tournament in Ubud, Bali, Indonesia. The Indonesia Road to Master World Bartending Championship was held on 21st February 2019 for the mixology category and on 22nd February 2019 for the flair category at Manisan Bali, Alaya Resort Ubud. This exclusive event was ABA Indonesia’s fourth major bartending competition on the island of Bali since 2014. 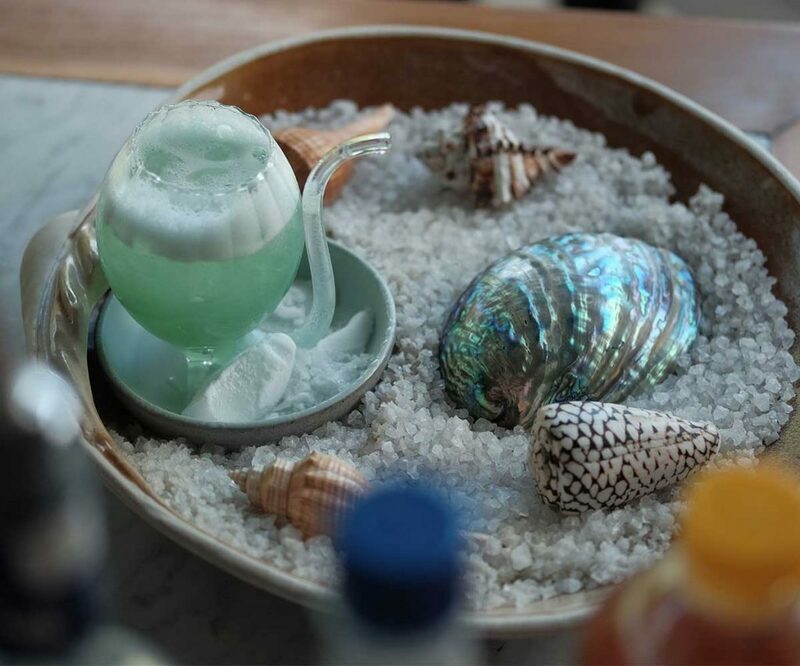 Usually held in lifestyle locations such as Kuta and Nusa Dua, this time around ABA Indonesia aimed to introduce the art of flair bartending to Ubud and encourage a new generation of bar staff to learn more about the art of mixology and cocktails. “This challenge was a chance for all bartenders in Ubud to take their skills to the next level. The competition was open to all local bartenders and they were able to participate by registering with ABA Indonesia. The winners for both the flair and mixology categories will now represent Indonesia at the Master World Bartending Championship in Phuket, Thailand which will be held on 26-30 March 2019,” said Agung Yoga, President of ABA Indonesia. Contestants got to showcase their talents in the mixology category by making one signature drink in the working mixology exhibition. Each contestant then got to perform for eight minutes by offering up one special drink. The drink was evaluated on presentation, taste, and product knowledge. For the flair category, each contestant was tasked to make two drinks in the working flair exhibition before going into the next round. The contestants then got to perform for five minutes by offering up two drinks. They had a further two minutes to create one additional cocktail based purely on technical precision rather than theatrics. As a sponsored event, all participants had to use an Iceland Vodka bottle for their flair performance and Empire Gin as a basic spirit in the mixology category. During the event, 42 bartenders including one from Alaya Resort Ubud, showed their expertise in both categories before being elevated into the next round. Passionate bartenders battled it out for a generous IDR 25.000.000 cash prize, which will come in handy when participating in the Master World Bartending Championship in Phuket, Thailand. The mixology judging panel for the competition was made up of professional bartenders, including Gus Bhawarta, Arey Barker and Bayu Pandu RSI. Other professional flair judges also supported the event, including Agung Raka, Agung Darmawan, Agung Udiana, Oka Angga, and Gus Ganda. All of these judges are certified as legends in National and International Mixology and Flair Championships. They used the ABA Standard Scoring System 2019 to assess and score of each performance fairly. The champion title for the mixology category went to Ari Sanjaya. While the winner of the flair category was Wayan Eka Darmawan. Both winners received return tickets with accommodation to Phuket, Thailand. They will represent Indonesia during the Master World Bartending Championship, which will be held on 26-30 March 2019. Ms. Dewi Mas, General Manager Alaya Hotels & Resorts, commented that this event was the second of its kind in Ubud. 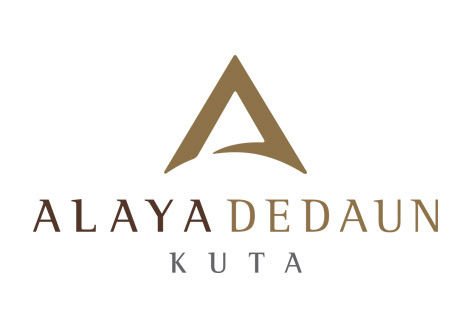 It was indeed a great honour for Alaya Resort Ubud to host the Indonesia Road to Master World Bartending Championship 2019. She went on to say that hopefully in the future, Ubud will become known as a destination where guests can experience creative cocktails made with expert precision. The Ubud hospitality industry is all for supporting local bartenders to attend international flair and mixology challenges and make Indonesia proud. This event was proudly supported by Alaya Resort Ubud, Manisan Bali, Orang Tua Group; Iceland Vodka, Iceland Citrus, Iceland Orange, Prost Beer, Empire Gin, Zirca, Toffin, Fabbri, Squeeze Juice, Partners; Himpunan Bartender Indonesia (HBI), Masterclass Bali, Local Manager Collective (LMC), The Bartimes and the Ubud Hotels Association (UHA).